An ideal an cost effective way to develop you and your dog to be ready for competition level training. Primarily in the greater Stockholm area the Drop-in class is a weekly class that requires no booking. The classes ideal for new beginners as well as young dogs/puppies to make sure they ideal introduction to develop them for the show world. Highly effective for improving older dogs that need to develop more character and charisma, or any show specific moments. 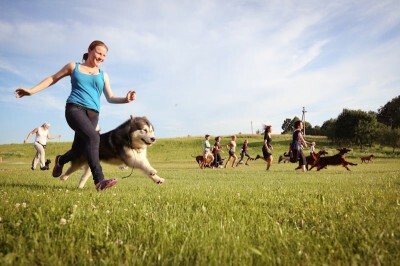 The feel good factor a must for any dog to be truly competitive. With Gerard O´Shea´s extensive experience as an international judge and a professional handler, he explains and demonstrates effective methods as how to create the feel good factor. You can check both the “calendar” and the ” map” as to when and where these classes are arranged.